Take a peek into Market Mobile each week to see some of the local food on offer and get a taste of the wide range of restaurants, schools, grocers, and other businesses sourcing local in our community, like Forage in Cambridge and C&R Mercantile in Bristol. 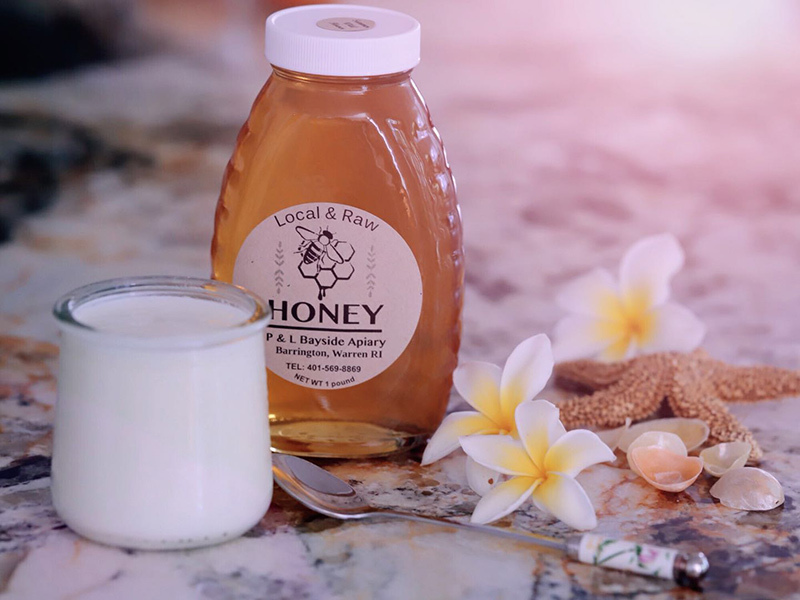 Welcome to one of our newest producer partners — P&L Bayside Apiary in Barrington! Owner and operator, Liying Peng, MS, is an experienced, recognized beekeeper and queen breeder in the Southern New England region. Join us for the largest indoor farmers market of its kind in New England every Saturday through April, 9am to 1pm. Tomorrow begins MARCH TO SPRING MONTH! 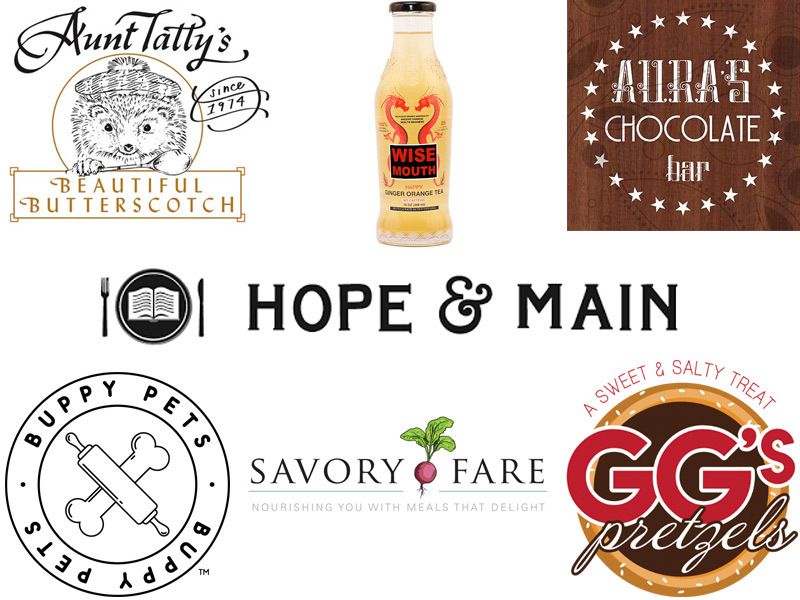 Join us for brand new games and free tastings by Hope & Main producers: Aunt Tatty’s, Aura’s Chocolate, BUPPY PETS, GG’s Pretzels, Savory Fare, and Wise Mouth! Plus, get the updated vendor lineup for March and April, including some new vendors! Special Events & Games Every Saturday in March! It’s March to Spring Month! 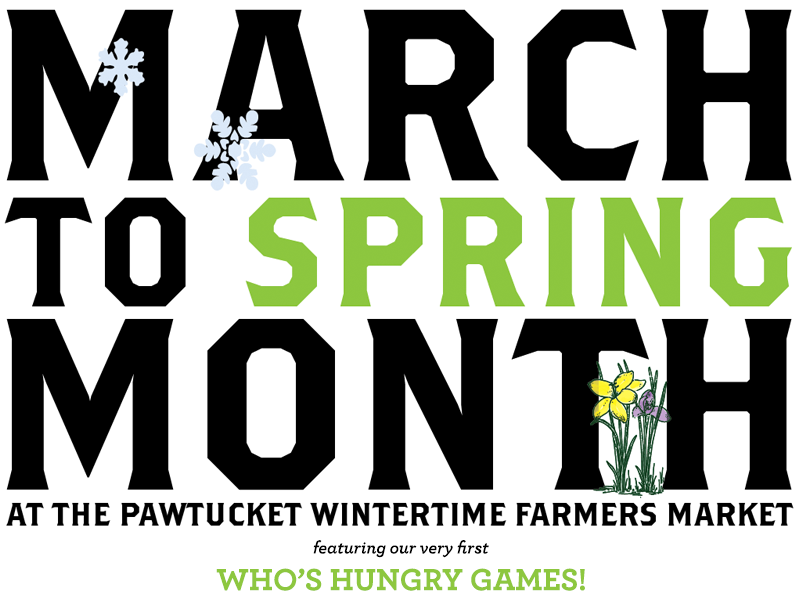 Help local farmers make it to spring with special events and games every Saturday in March at our Pawtucket Wintertime Farmers Market, 9am to 1pm. Every season, we get to spend time with the Boys & Girls Club of Pawtucket after-school program, offering approximately 10 weeks of hands-on educational activities to students in third through fifth grade — from nutrition education in the colder months to gardening in spring and summer. 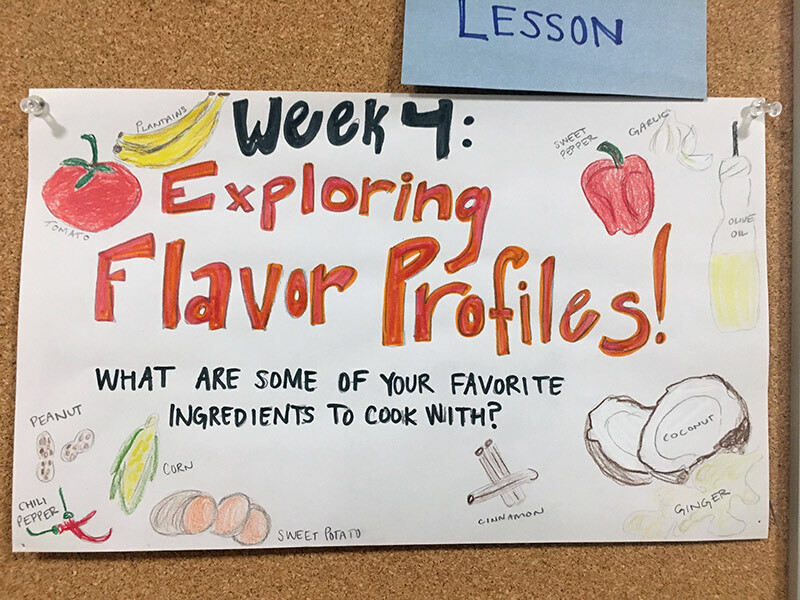 For the fourth week of our winter series there, we focused on exploring relationships with food. Saturdays 9am-1pm are all about our Pawtucket Wintertime Farmers Market, an indoor celebration of great local eats and community! This week, show your support from head to tote — this season’s market tote bag and poster, plus Farm Fresh RI gear and greeting cards now availalbe in the back hallway! 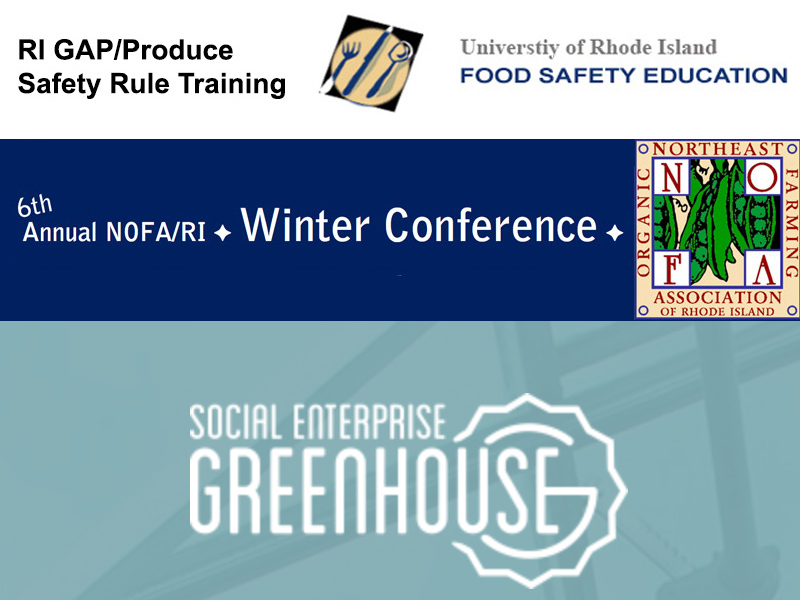 Don’t miss this food system news from around our region: Be sure to register by March 11 for URI’s FSMA Produce Safety Rule/Produce Safety Alliance Approved Grower & RI GAP Training. Only 10 days left to register for NOFA/RI’s Winter Conference, coming up Sunday March 3. Plus, Social Enterprise Greenhouse plans to expand support for entrepreneurs and businesses to Pawtucket, Central Falls, and Newport! 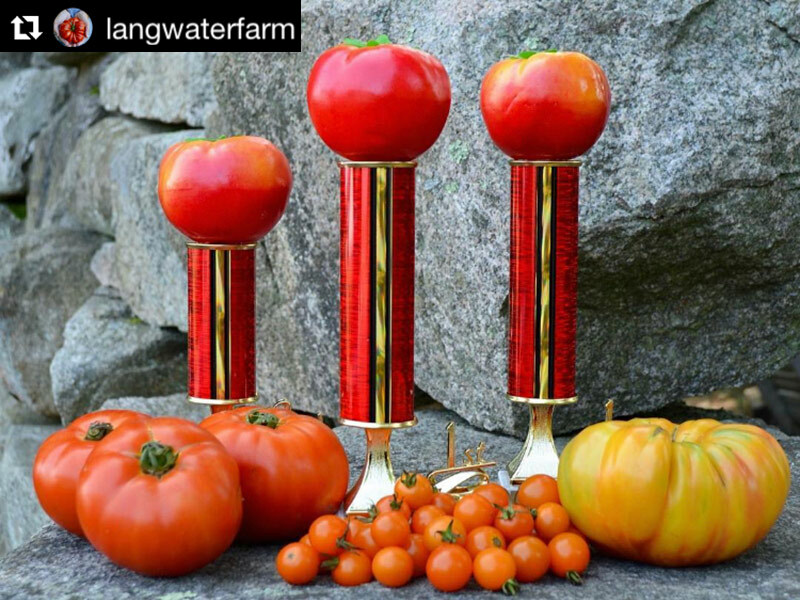 Take a peek into Market Mobile each week to see some of the local food on offer — like preserved award-winning tomatoes from Langwater Farm — and get a taste of the wide range of restaurants, schools, grocers, and other businesses sourcing local in our community. 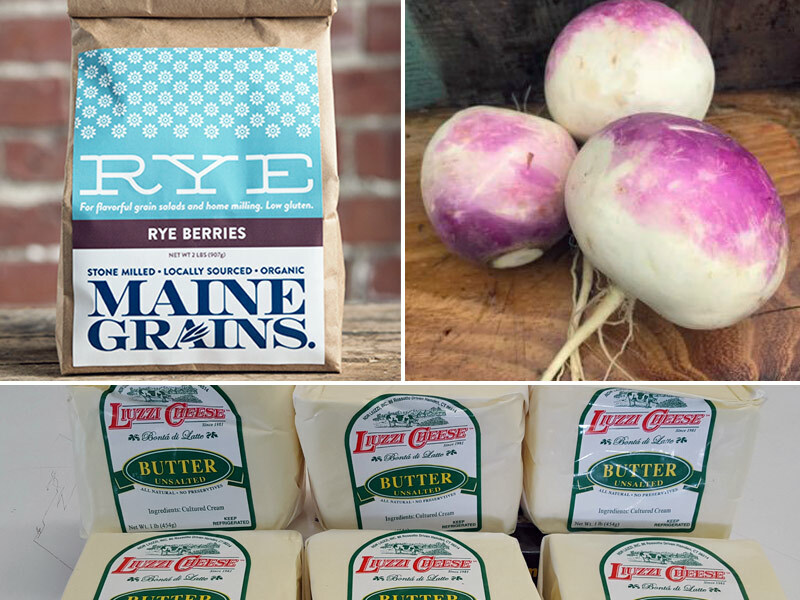 Don’t miss this food system news from around our region: The RI Environmental Education Association and the Young Farmer Network invite you to discuss the advancement of environmental literacy and education efforts in RI. 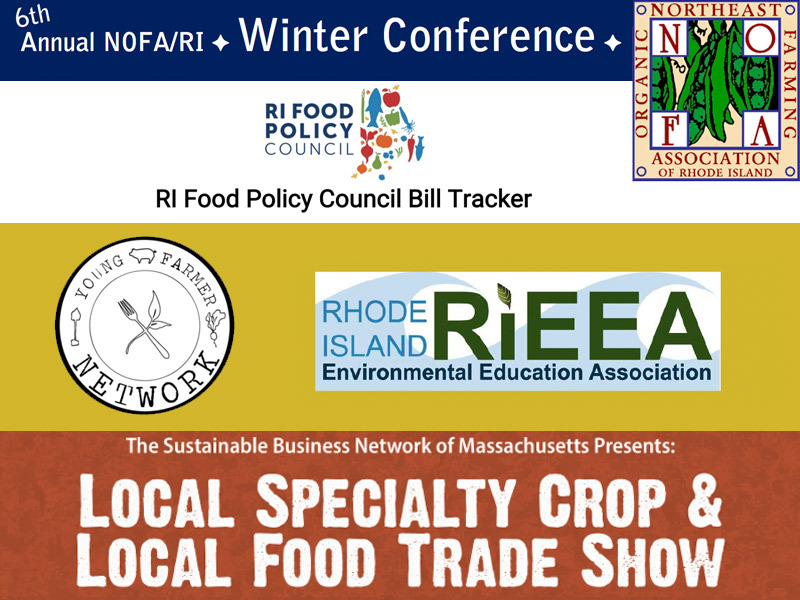 Track the status of legislation and stay active in our state legislature with the RI Food Policy Council’s “Food Policy Bill Tracker.” The registration deadline for the Local Specialty Crop & Local Food Trade Show in Boston has been extended until February 22! Plus, join NOFA/RI for the 6th annual Winter Conference, Sunday March 3, at the Audubon Education Center in Bristol. Celebrate. Mobilize. Transform. 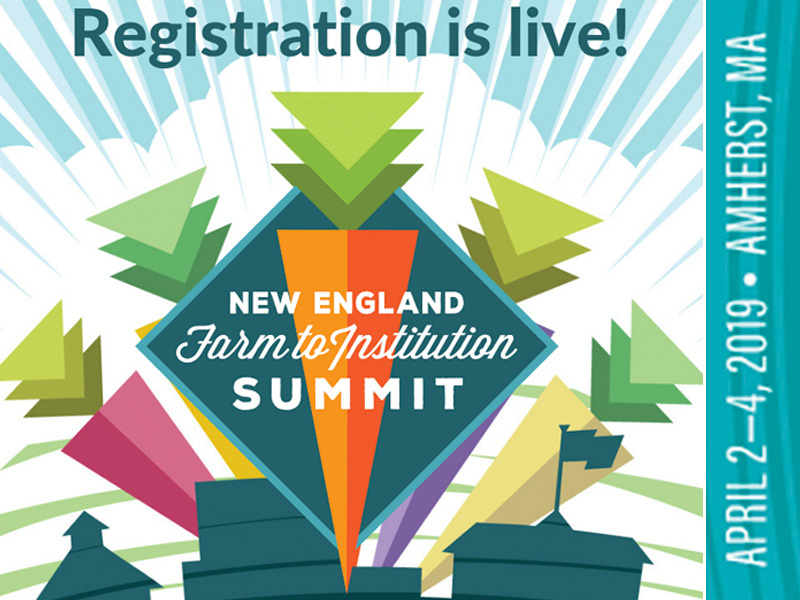 Early bird registration is now open for the 2019 New England Farm to Institution Summit, coming up April 2–4! Farm Fresh RI is proud to be a sponsor for this event, and will be leading a panel Wednesday evening, April 3rd. Join us! 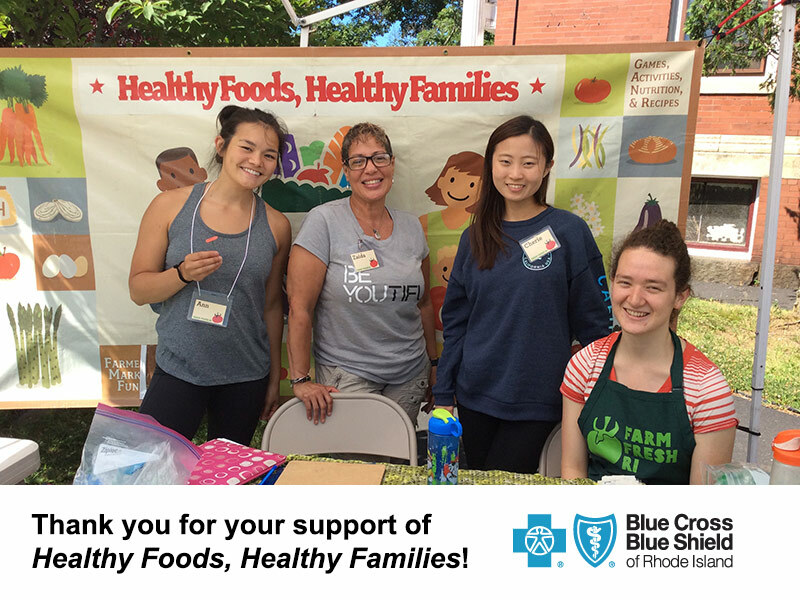 We are grateful to Blue Cross & Blue Shield of Rhode Island for their continued support for our Nutrition Education program: Healthy Foods, Healthy Families. Thanks to this BlueAngel Community Health Grant they have awarded us, we will be able to empower more Rhode Island families with the information and tools to make healthy choices and invest in their health and communities. Saturdays 9am-1pm are all about our Pawtucket Wintertime Farmers Market, an indoor celebration of great local eats and community! 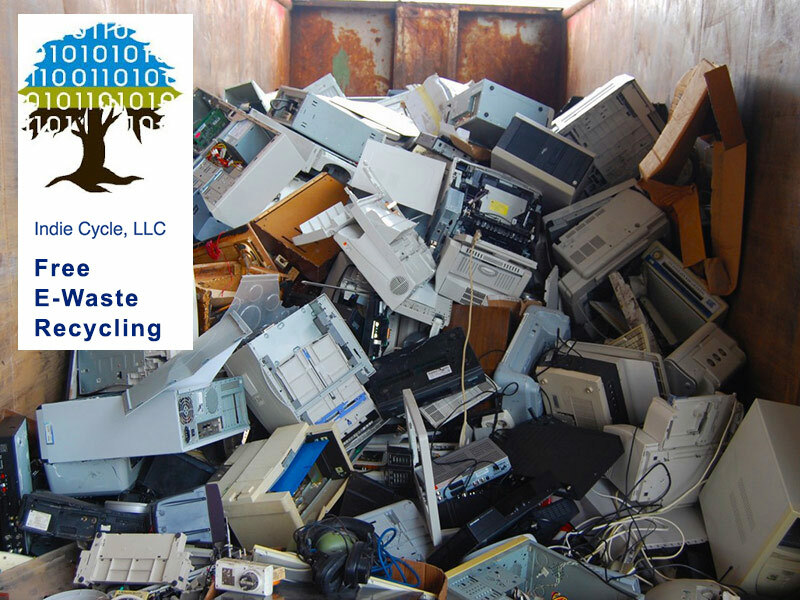 This week, bring your electronic waste (eWaste) for recycling! IndieCycle will park their truck out in front of the farmers market, near the corner of Main Street and Belmont Street. Simply drive or walk up to them and hand over your recyclables! 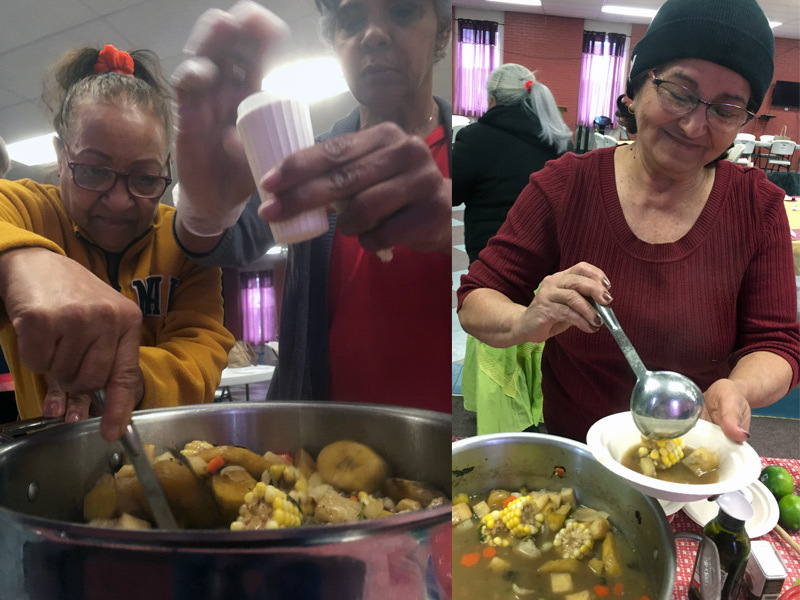 Offered at RI senior centers and residences, our Farm to Senior programming pairs local food cooking and sampling with nutrition and food-system education. Seniors gain greater awareness about what’s grown locally and helpful information about how to access and afford fresh, local foods. 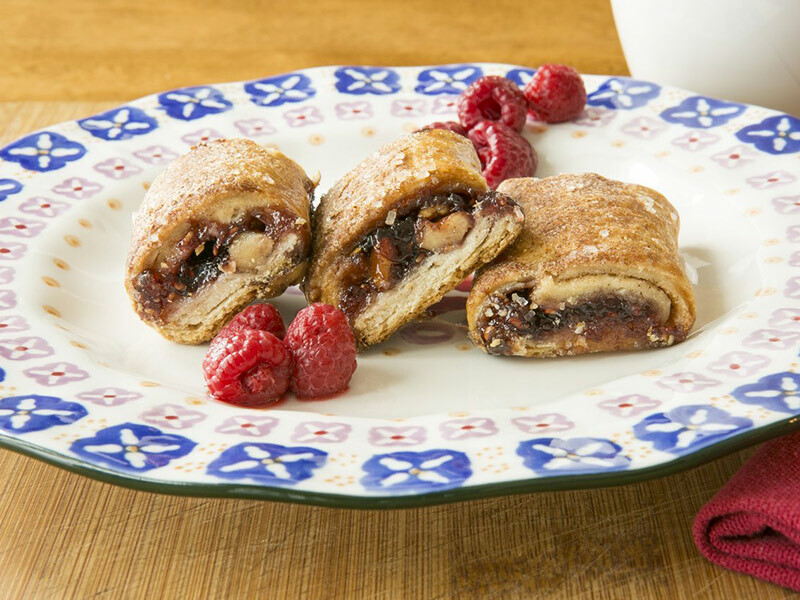 Take a peek into Market Mobile each week to see some of the local food on offer — like this delicious Rugelah from Just Like Nana’s — and get a taste of the wide range of restaurants, schools, grocers, and other businesses sourcing local in our community.